Downtown Grocery! Your Input is Needed. 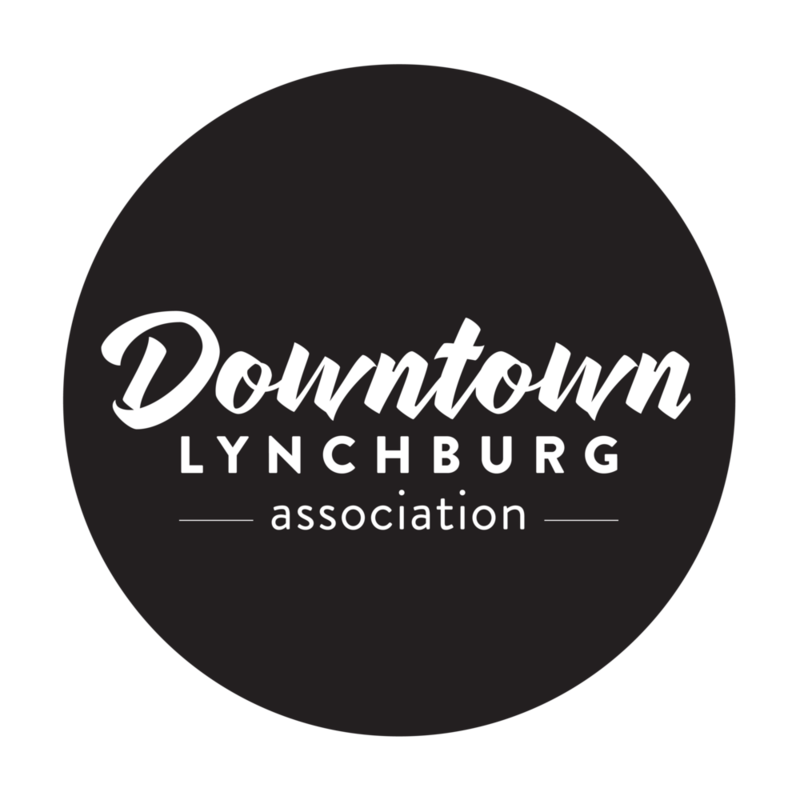 The newly formed Lynchburg Food Cooperative needs your input on a full service, downtown grocery. Cooperatives are community owned and governed organizations meaning you, your friends, and neighbors can determine how the new store will look and what it will offer. Learn why the co-op was formed, it's advantages and goals, the nature of community ownership, and why your participation is critical to bringing the store to life. A full service grocery is the most asked for service by downtown residents, and your attendance is crucial to this grassroots, community based initiative. Be a part of this dynamic initiative - let's make downtown all it can be by adding a full service grocery this year!